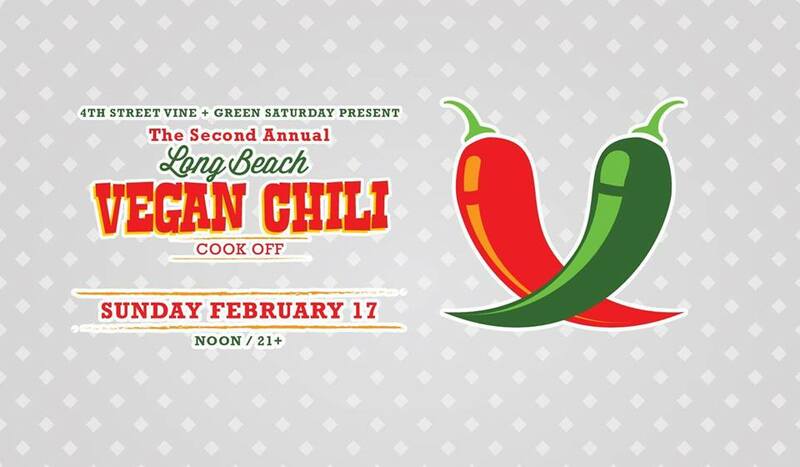 The Long Beach Vegan Chili Cook Off is back Feb. 17th! 10 delicious vegan chili’s battle it out to win, and you can taste all of them! 4th Street Vine will also tap a special selection of vegan beers. Chili tasting and voting tickets $5. Think you’ve got the best vegan chili and want to compete? Visit lbvegan.com for details!